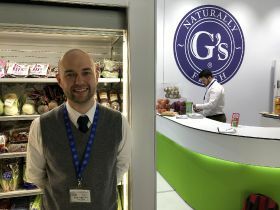 Major salad supplier G’s is considering removing date codes and using alternative trade routes in the event of a no-deal Brexit, the company’s marketing director Anthony Gardiner has revealed. 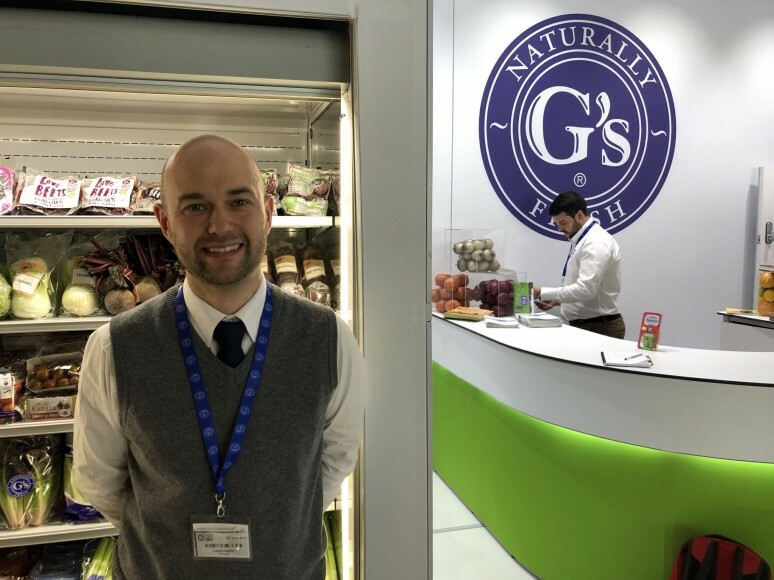 Speaking to FPJ at Fruit Logistica in Berlin, he said delays at border points were the company's main concern, and if the situation is “looking really bad”, date codes could be removed from packaging on G’s products, which include lettuce, celery, beetroot, radish and spring onion. In order to avoid such delays, Gardiner confirmed that the supplier is exploring the possibility of importing produce via alternative trade routes from its key production and sourcing regions in Europe and Africa, for example Spain, Poland and Senegal. 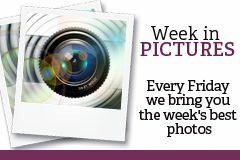 At the moment, the majority of G’s fresh produce imports come through the Channel Tunnel, but this could change if Britain crashes out of Europe without a deal, and Dover becomes a major bottleneck as anticipated. “We’re looking at alternatives, and rather than road freight we’re looking at sea,” said Gardiner. A no-deal Brexit could also see the salad supplier transport more produce to a hub point in the UK, rather than sending it direct to retailers’ depots, so it can better manage the volume of produce it is able to import. “At the moment we run a lot of directs from Spain straight into retailer depots, and it’s about working out what proportion of that we may need to bring into a hub point in the UK,” said Gardiner. Fortunately for G’s, the UK salad harvest starts earlier in the year than that of other vegetables, making the timing of a potential no-deal slightly less challenging. “Where we have a benefit compared to some other producers is that we’ll hit the end of March and then we’ve only got four weeks before we start the bulk of our UK production, with the exception of celery which starts a bit later,” Gardiner explained. “From the beginning of May, depending on what happens with the weather, we’ll be starting the UK salad harvest, which will reduce the volume we’re importing. During the UK season, the vast majority of G’s salad vegetable supply is British, with some baby leaf imported from France and Italy and Polish product brought in on a contingency basis. In the event of a no deal, Gardiner said imports of all of G’s products would likely be affected equally since they all pass through Europe en route to the UK.